The best bits about Cape Verdean summer time, all rolled into one. Although traditionally considered as an alluring winter destination, a holiday to Cape Verde during the summer months can also be particularly rewarding, especially if your top activities don’t revolve around simply relaxing on the beach all day. 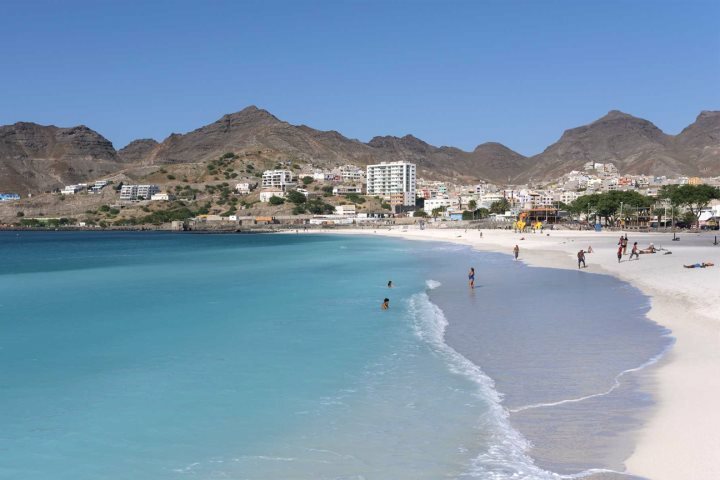 In this blog post, we discuss what we consider to be the top reasons to visit Cape Verde in the summer, in the hope that you’ll consider this beautiful archipelago for your next summer holiday. Between May and September, the average temperature on the islands ranges between 26°C and 30°C, so you’ll certainly get the long-awaited heat that you no doubt crave over the summer. Although between August and September you may experience a downpour or two, it shouldn’t affect your holiday all that much, as the rain doesn’t hang around for long. It also tends to leave glorious blue skies behind, perfect to quickly resume your all-important sunbathing. May through to July you shouldn’t experience any rain at all, so if the odd shower is a deal breaker, sticking to the start of the summer is recommended. For more detailed information, visit our weather page. There’s nothing quite like experiencing local culture when on holiday, and there’s plenty of it to go around in Cape Verde. The people are a mix of African and European heritage, and when you visit, you’ll find that each island has a different and distinct feel. 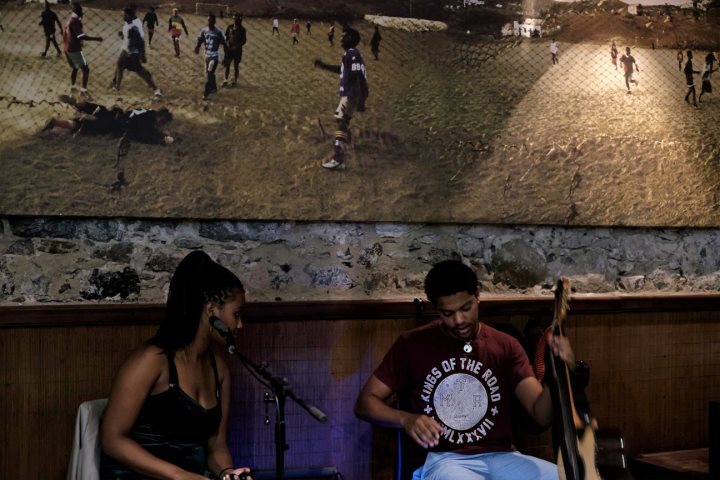 São Vicente for example is renowned for its love of music, and there’s plenty of cafés and bars where talented local musicians play most nights. 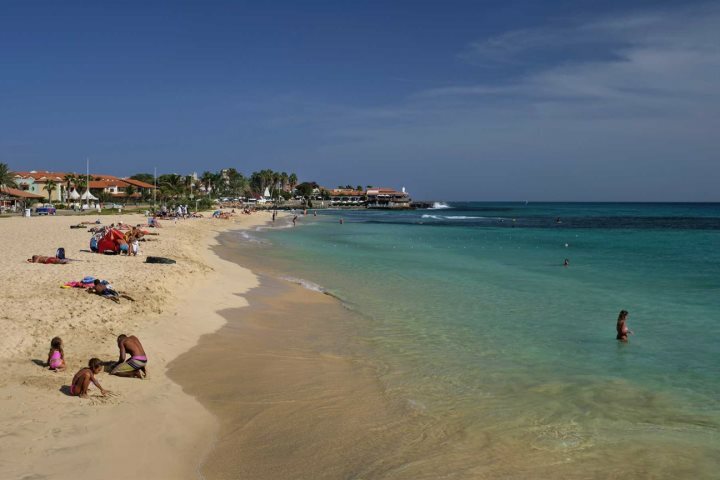 Of course, a holiday to Cape Verde would not be complete without a beach day! 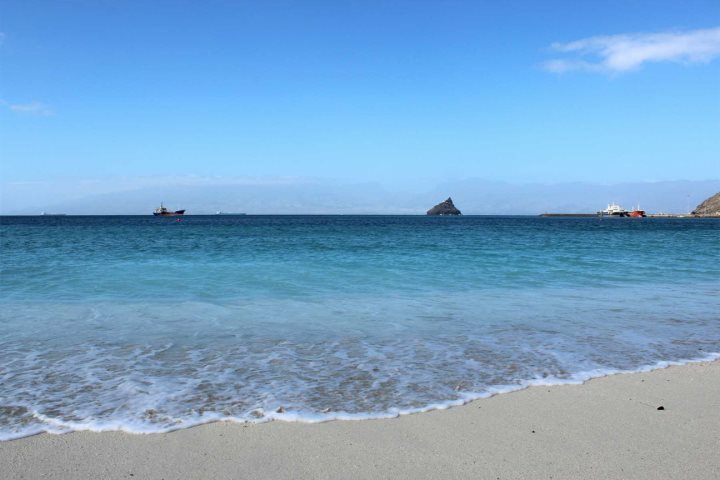 There are more stretches of stunning coastline than we can count, but some of our favourites include Santa Maria Beach and Ponta Preta on Sal, Praia de Chaves on Boa Vista and Laginha beach in Mindelo, on São Vicente. This is just the beginning in this archipelago, so if you consider yourself a serious beach lover, Cape Verde is a fantastic choice. Discover beach holidays here. 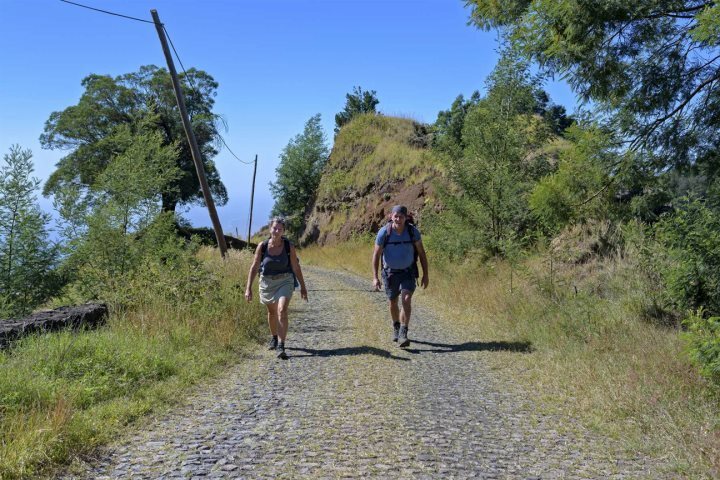 The islands are full to the brim with walking trails for all abilities, due to magnificent mountains and towering volcanoes. 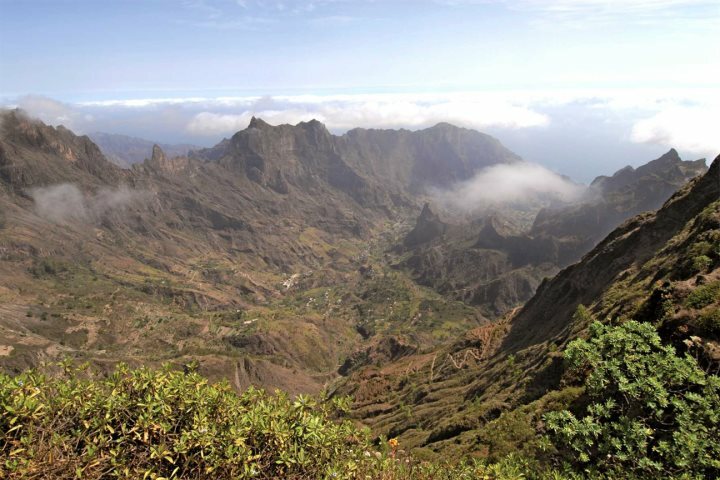 Santo Antão, São Nicolau and Fogo are three of our favourite islands for a spot of walking, with Santo Antão and São Nicolau boasting impressive green mountains and deep ravines, and Fogo having a still-active volcano, where you can explore the crater and enjoy the panoramic views from the top. We offer all kinds of guided walks for any ability, so you don’t need to worry about anything apart from absorbing the scenery around you. Find out more about hotels which are ideal for walking holidays here. São Vicente’s Baia das Gatas Festival - August Full Moon – a music festival featuring many local bands and artists. 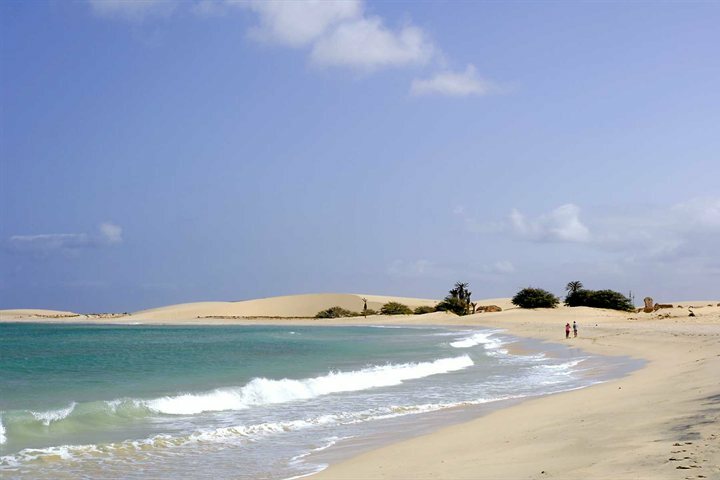 Boa Vista’s Santa Isabel (Municipality Day) - 4 July – Celebrating the patron saint of the island, Saint Isabel, with processions, swimming, a public ball and more. Sal’s Santa Maria Festival/Municipality Day – 11 & 12 September – an annual music festival with live acts and lots of food and drink to enjoy. 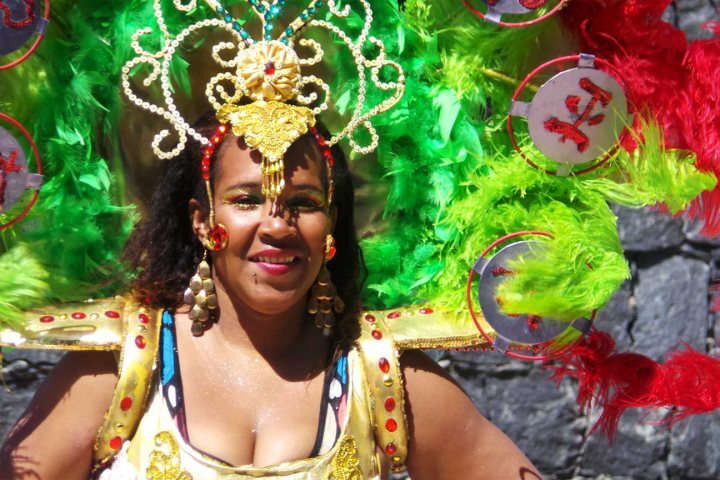 Santiago’s Tabanka - June/July – a celebration of the liberation of the slaves. Visit our festivals and music guide for more information. During the summer, Cape Verde presents some interesting wildlife experiences, and not your average kind either. 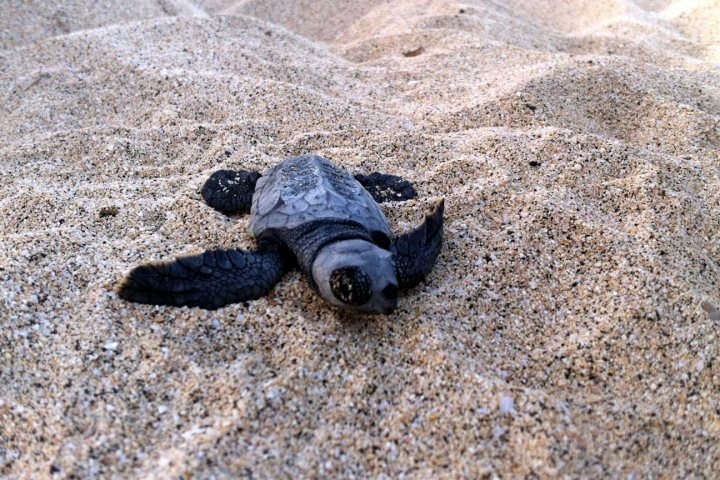 Certain beaches on Boa Vista and Maio are important nesting sites for loggerhead Turtles, and between the months of July and September, you can embark on evening excursions which show these turtles laying their eggs on the beach – certainly not your average day at the zoo! 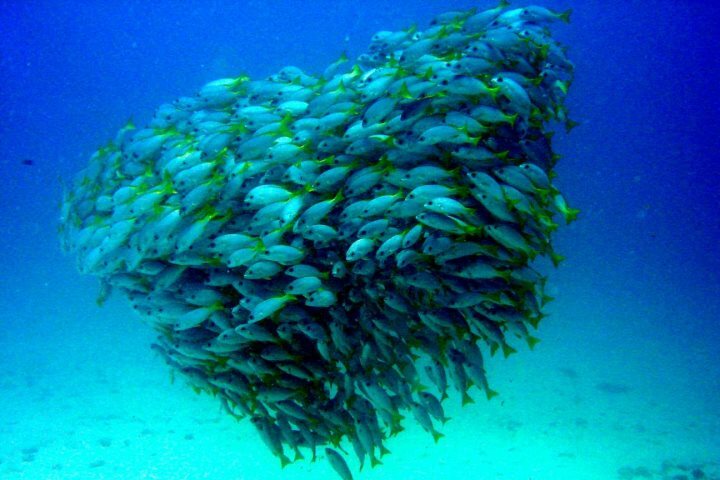 There’s also lots of opportunity to explore beneath the waves in Cape Verde, so if you’re a keen diver, or just starting out, you can enjoy the plethora of marine life this archipelago has to offer. Visit our holiday deals for some great offers, or call our team on 01489 866969. These offers can change quickly, so don’t miss your chance to book your next summer holiday to Cape Verde.